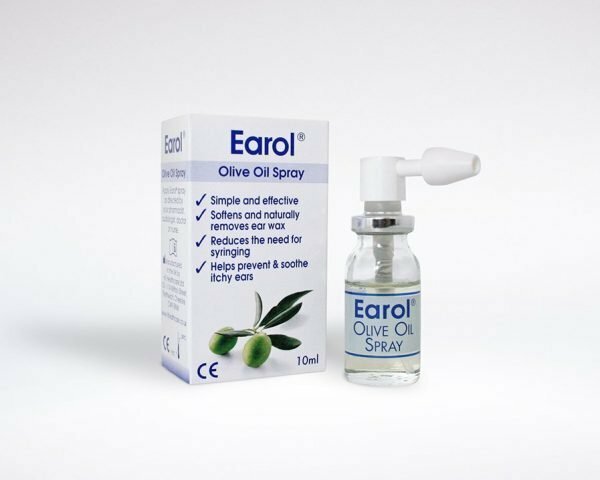 Earol® is an effective method for instilling olive oil to soften compacted earwax and is suitable for all age groups and easy to use. 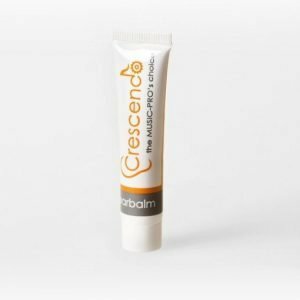 10ml bottle – allowing for both ears to be treated twice a day for 14 days. The bottle and label are transparent. 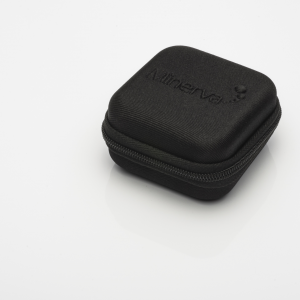 This allows visibility of the oil inside and also gives an indication of the amount of oil remaining. Earol® can be used preventatively once a week to aid ear hygiene and maintain healthy ears. In preparation for syringing, the NHS now recommend that olive oil is instilled into the auditory canal to soften the earwax. 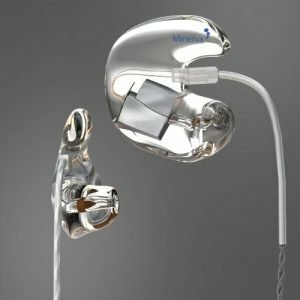 Earol® has been specifically designed to simplify this process. 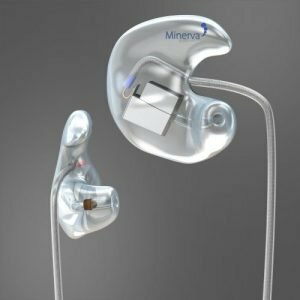 Minerva Hearing also recommends the use of Earol® for approx. 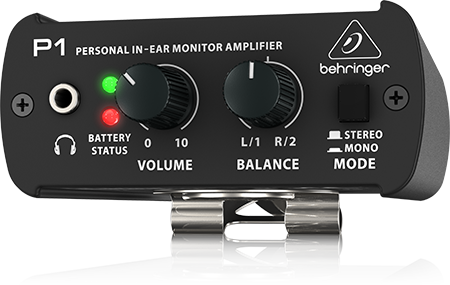 1 week before having your impressions taken for hearing protection products such as IEM’s, Music Plugs, Work Plugs etc. Wax removal and regular cleaning of ears. This cleaning solution works by gradually thinning and dissolving ear wax. It gently removes excess ear wax, dust and dirt, and prevents blockages. To help prevent malfunction of your products as a result of wax build up, Use Audispray to remove and maintain cleanliness of your ear canals.